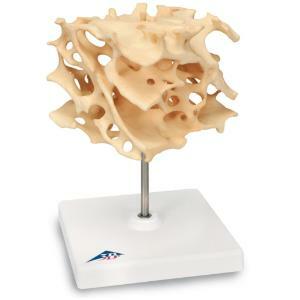 The model shows the spongy bone inside the bone. Its filigree architecture is determined by influences such as pressure, bending and torsion. 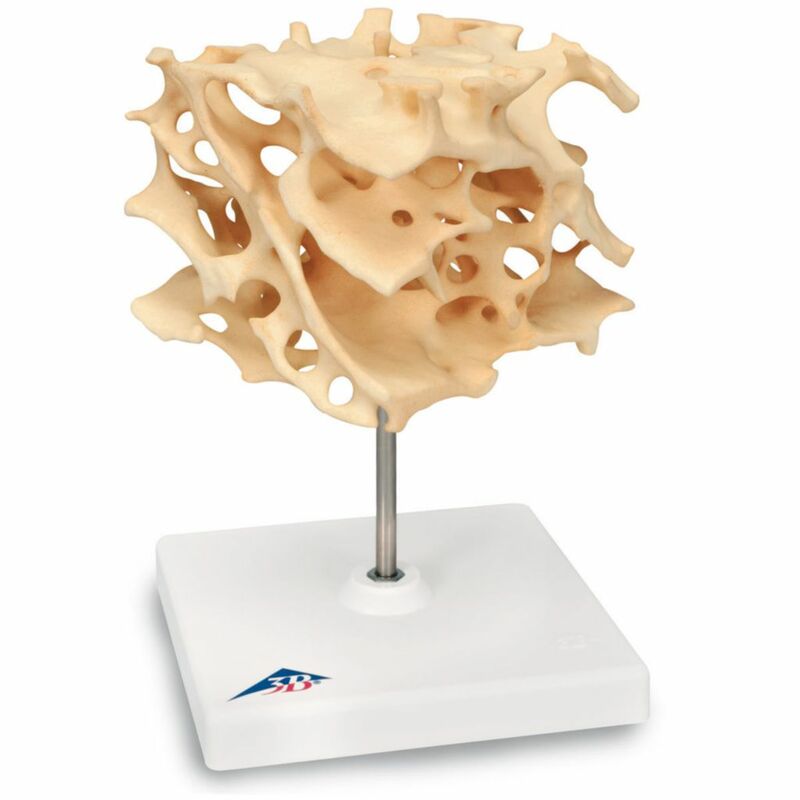 Using innovative micro CT technology, we have managed to reconstruct an exact 3-dimensional copy of a piece of cancellous bone from an original and enlarge it 100 times.